He lives in Savannakhet, Laos. 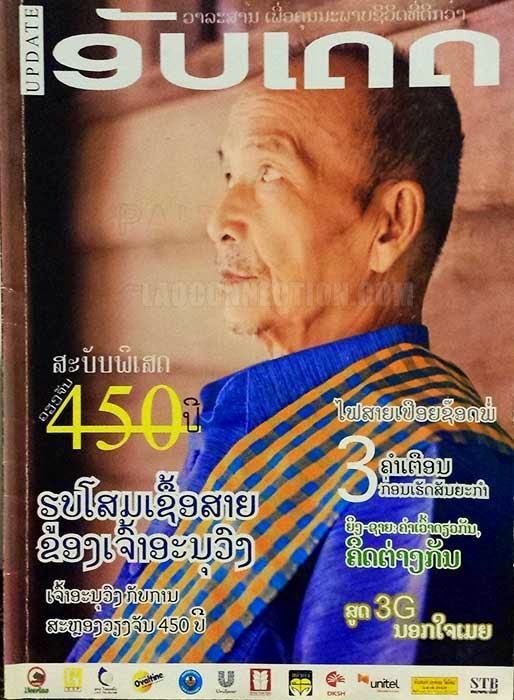 It was revealed in a well known Lao magazine, called Update, when they did an article on him back in 2010. His name is Naukham (ພໍ່ຕູ້ອາຈານໜໍ່ຄຳ). 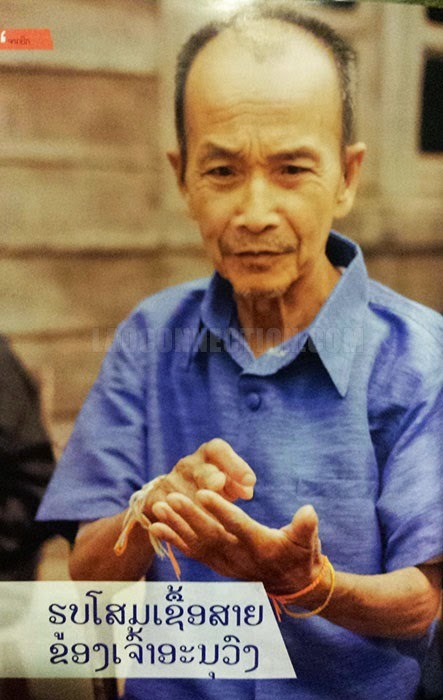 Mr. Naukham is the 6th generation descendant of Chao Anouvong and his 6th wife.